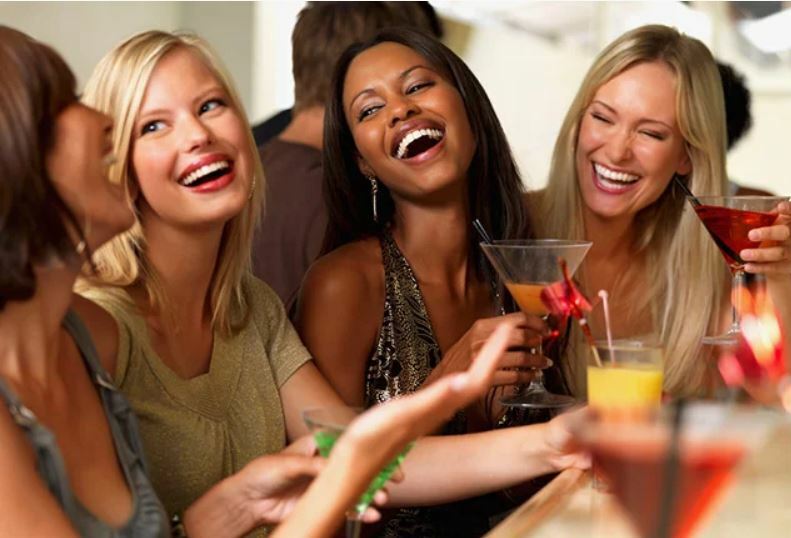 Need a reason to celebrate or just get friends together? Get on board a yacht for our new Signature Series of “experiential” cruises. Indulge in these exciting, specially designed cruising events that break from the weeknight dining norm. 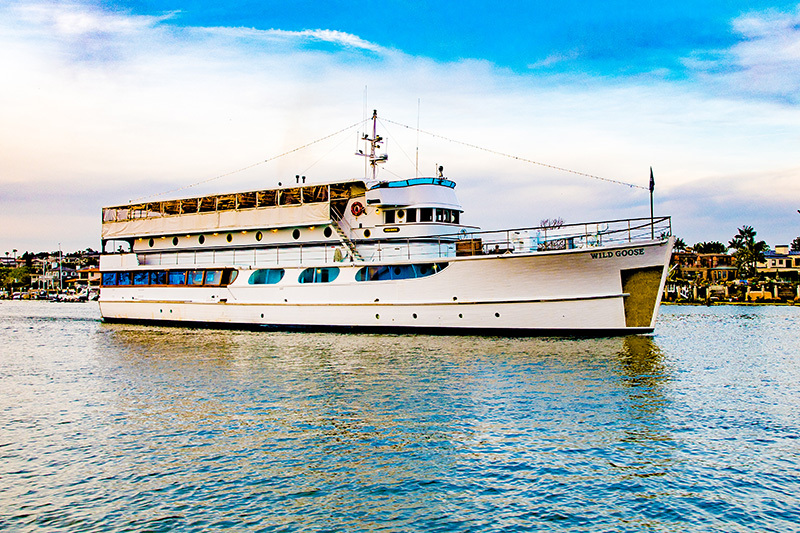 If you love good wine, sparkling coastal ocean views, and fun music, join us to “wine down” on a yacht on Wednesday, April 3 for a great mid-week break from the daily grind. You’ll get to taste exciting varieties of California wines on board, accompanied with lite bites made for pairing and sharing. And, beer, wine, cocktails, and our Signature Pineapple Martini are always available at the cash bar. While you cruise, listen to the fabulous live acoustic South Bay Duo, Aragorn & Olivia. They’ll be giving us some good cruising vibes playing live R&B, Jazz, Hip-Hop & Pop. Wine not join us? This only happens once a year! 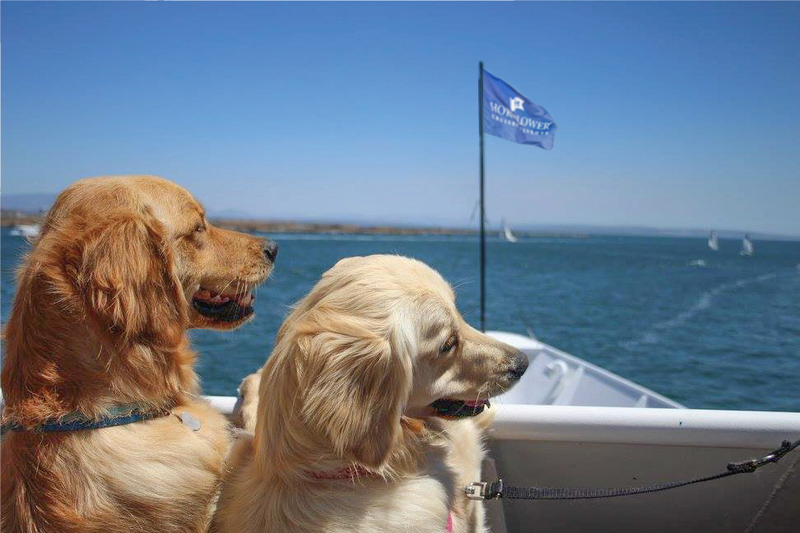 Dogs are WELCOME aboard on the 1st Annual Dogs on Deck Signature Series Cruise in Newport Beach. Bring your dog for a special 2-hour lunch cruise, with gourmet lunches, tray passed sweets, and cash bar for pet parents, and doggie treats & food buffet provided by our friends at Petco! Meet Darris Cooper your Pet Cruise Director and Petco Positive dog training expert. A portion of the proceeds will be donated to Best Friends Animal Society, to help dogs in need in Orange County. Do you know a John Wayne fan? Make someone’s day who loves the old westerns, and invite them on a John Wayne Celebration Dining Cruise in Newport Beach. 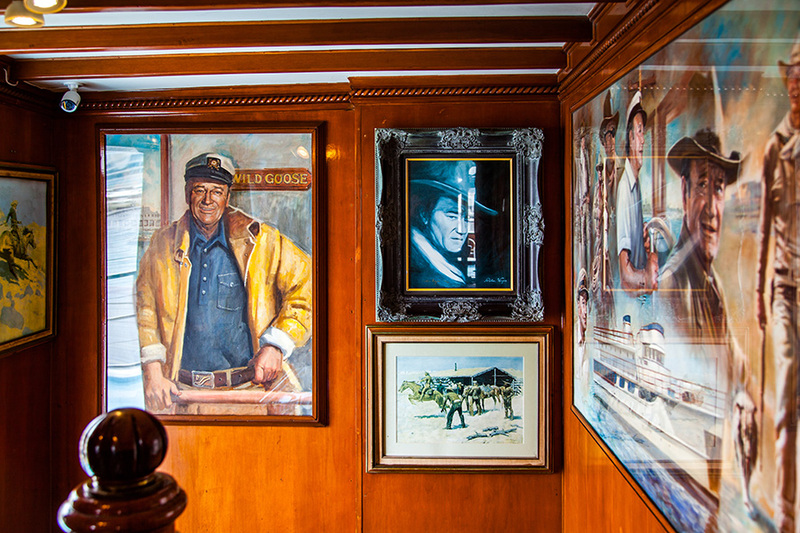 Come aboard and experience one of the most famous yachts in the area, John Wayne’s former yacht, Wild Goose. Celebrate his life and the legend by joining us for a Brunch, Dinner or a Cocktail cruise featuring all things John Wayne. 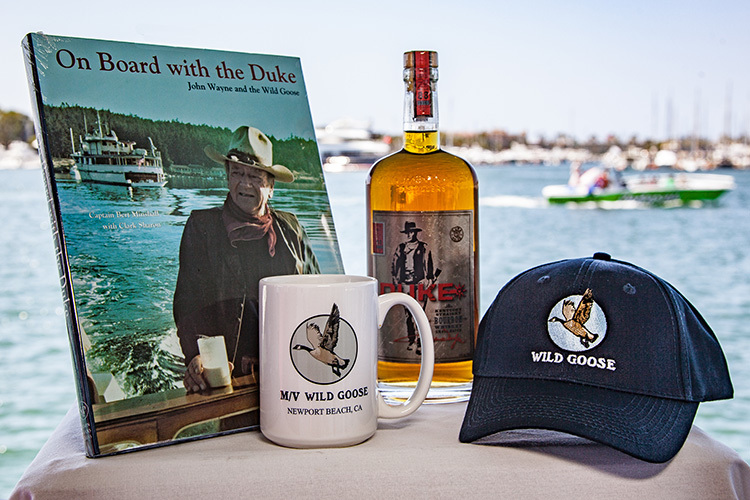 You can learn the history of Wild Goose with informal tours of the family’s staterooms, the library, and the famous card room, and explore the art gallery of movie posters and the priceless paintings by Wayne’s wife while you cruise around the gorgeous Newport Beach harbor. And for a really special experience, get your tickets for our “Celebrate All Things Wild Goose” Signature Series Cocktail Cruise.